Excerpt: “When marketing research is talking about MOBA popularity and MMORPG decline they automatically assume it should work like in other industries — people switching from Gatorade to Coca-Cola, while there is plenty of space for smaller imitators and local brands. If anyone has any submissions, suggestions, or things to add, please send ’em my way @isla_es. 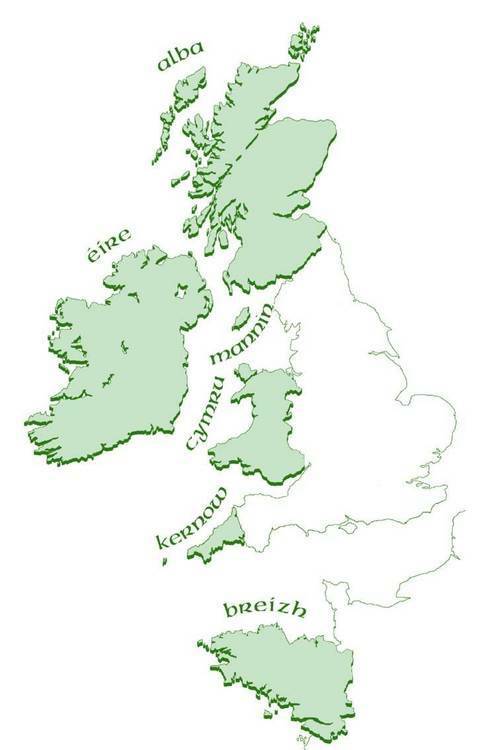 Random Shout-Out: Tumblr user crystalpoints with this post on the 6 Celtic nations. I’m thinking of starting a new thing, weekly linkdumps. Hopefully this will be a useful resource (or at least an interesting timewaster). If anyone has any suggestions for new categories, things to add, etc. Please let me know @isla_es.